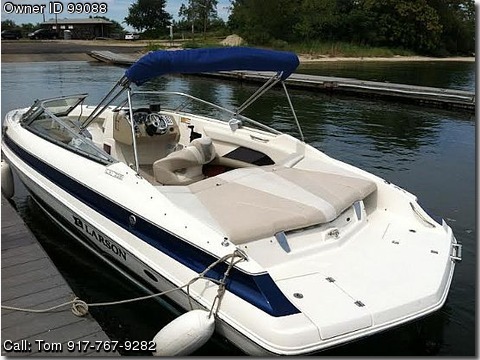 Please call boat owner Tom at 917-767-9282. Boat is located in Northport, New York. Excellent condition = only 280 hours on boat and motor. 5.0 liter (LXI) fuel injected Volvo Penta V8 with Volvo I/O outdrive.New cables. Stereo with CD and Satellite. 2006 EZ Loader dual axle trailer. Professionally maintained ready to go.